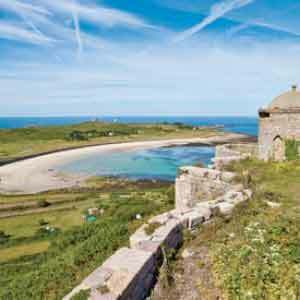 Guernsey attractions include historic wartime tunnels, atmospheric castles and an array of outdoor pursuits. 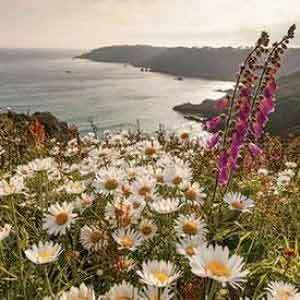 Guernsey has a story to tell around every corner; when it comes to spending time outdoors the whole family are spoilt for choice and nature lovers are in for a treat too. 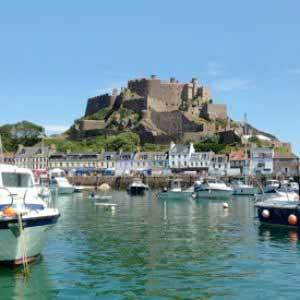 The French writer, Victor Hugo, spent 15 years in exile in Guernsey during the 19th century and his St Peter Port house is well worth a visit. The tiny Chapel is decorated with seashells, colourful china and pebbles. The Chapel remains a highly popular tourist destination to this day, and its striking décor and charm is always a real talking point. The underground hospital was carved out of solid rock by slave workers who had been captured by German forces during the occupation of the island in World War Two. 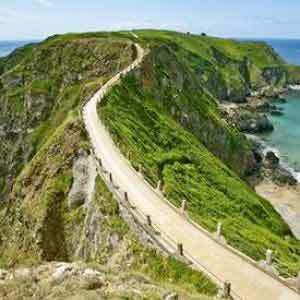 The hospital is the largest construction in the Channel Islands at 7,000 square metres. This rare example of a late 19th century public flower garden is one of the British Isles' oldest known heated glass-houses. 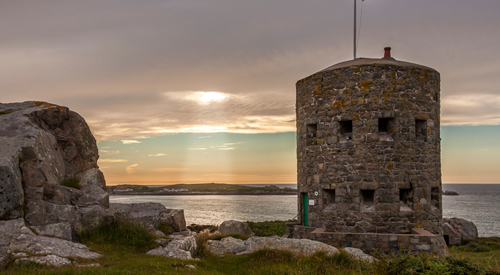 Castle Cornet is Guernsey’s ancient harbour fortress which has guarded the harbour for 800 years. 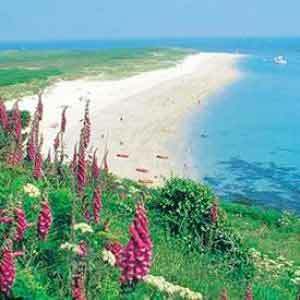 There are children’s trails, garden tours and noon-day gun which is fired daily throughout the season. 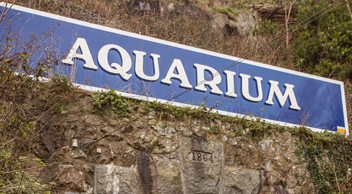 There are also 5 museums that you will be able to visit at your leisure. 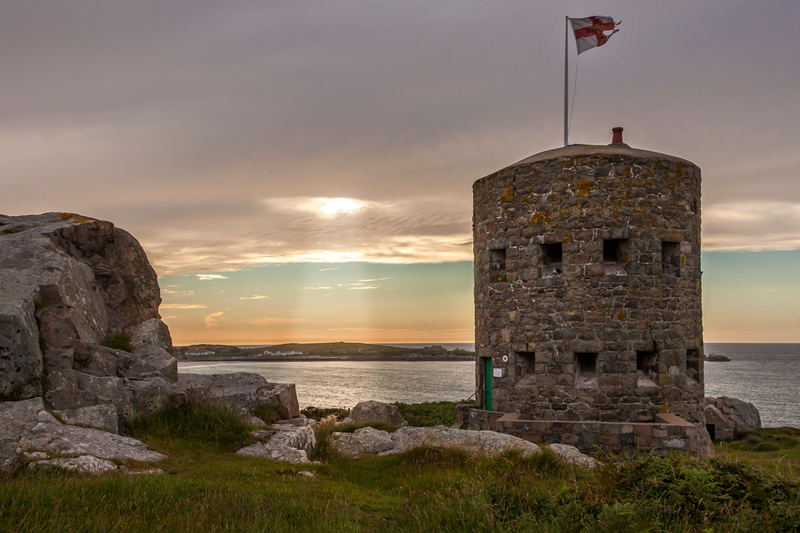 One of the Channel Islands' best preserved 18th century buildings. Although still lived in, you can take a tour of the house and the grounds boast a subtropical woodland garden, a pitch and putt and a miniature railway. The Jungle House is an indoor soft play area play area which also has outdoor attractions and activities. 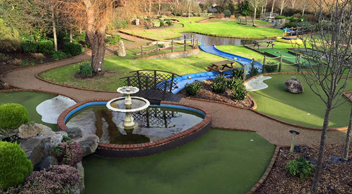 Activities include; mini golf, outdoor trampolines (8+years), roller skating rink, coin operated cars and bikes on an outdoor mini racetrack.